The dates are set for the next four Capital City Visitation Program tours: March 13, May 23, Oct. 7 and Dec. 3. If you haven’t already done so, the CCVP tour is a must during your tour of duty in Stuttgart. 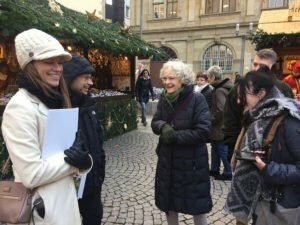 Participants will learn about the German political system during a visit to the State Parliament in downtown Stuttgart. History buffs can hear about the “Speech of Hope” and the importance of the U.S. Forces presence here from the U.S. 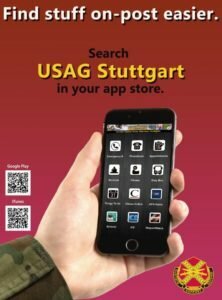 Forces Liaison Office-Stuttgart. 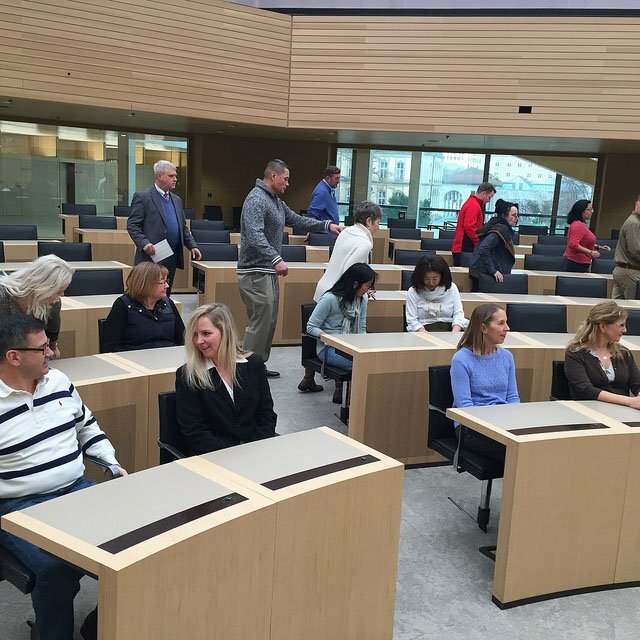 The tour also includes a visit to Stuttgart’s Rathaus (city hall), and other landmarks in the downtown area. A traditional Swabian lunch is included in the tour. The tour is free and open to all ID card holders 14 years and older. Participants will be picked up at 8:30 a.m. at the bus stop in front of the main Exchange on Panzer Kaserne. The tour lasts until 5 p.m. Dress is business casual and good walking shoes. To sign up, click here or call 431-3463/3099.